The land of golden beaches and tall mountains, the land of surf and party and the land of historical, cultural sites, the land of high trekking and the land of ancient kings. Yes! That’s Sri Lanka for you. If you are an avid traveller, you will find a list of things to do in Sri Lanka which will leave you in awe of the place! If you are a history buff, then a visit to Colombo, the commercial capital of Sri Lanka is a must for you! 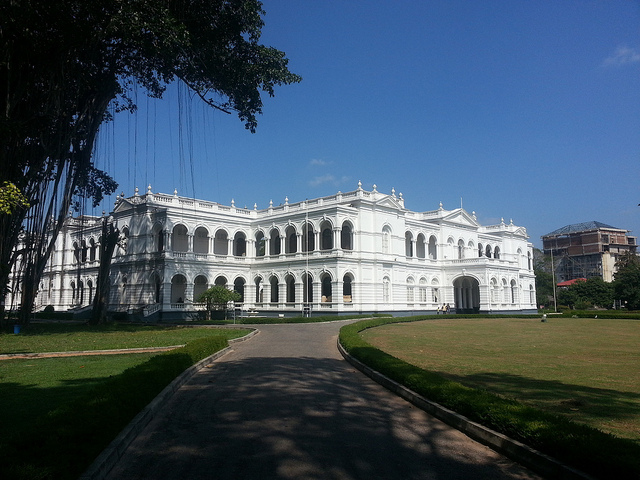 With more than 100,000 exhibits of religious and cultural importance, this place houses some of the most unique collections of the ancient Kandyan dynasty rulers. Formerly known as Victoria Park, this park in Sri Lanka is named after Queen Viharamadevi and is next to the National Museum in Sri Lanka. Of all the things to do in Sri Lanka, make sure you visit this park to enjoy a relaxed time with your family. This place also has a kids play area, jogging tracks, and plenty of space for cycling. You can easily while away 2 to 3 hours of your time here. 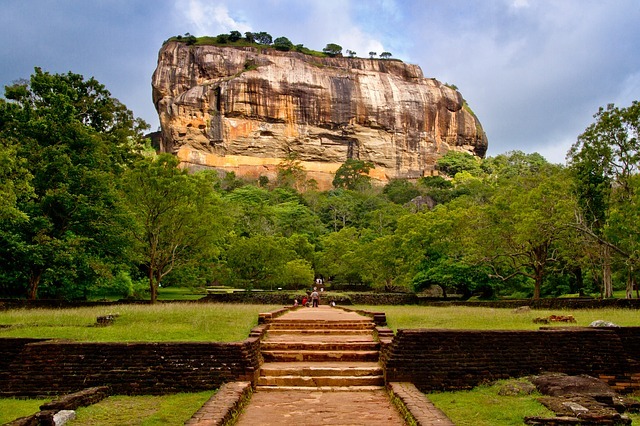 The site contains the ruins of the ancient fort and both the locals and Sri Lanka tourism board often refer to it as the Eighth Wonder of the World. Visit the Lyon rock site and witness magnificent view of the ruins. If you are thinking of being a little adventurous, then Yala National Park is the place to be! 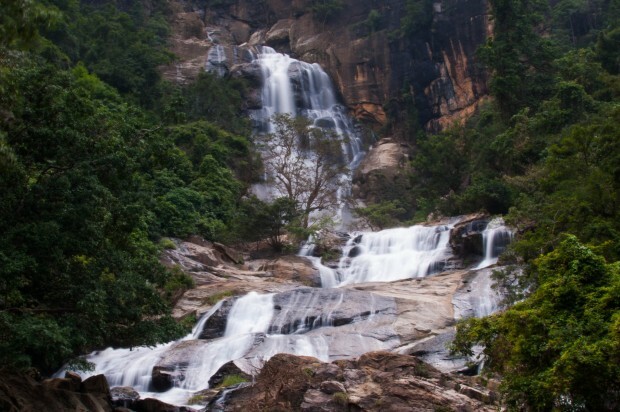 It is the second largest but the most visited national park in Sri Lanka. The park management arranges group tours and safaris making it convenient for the tourists. Tea lovers have a reason to rejoice! 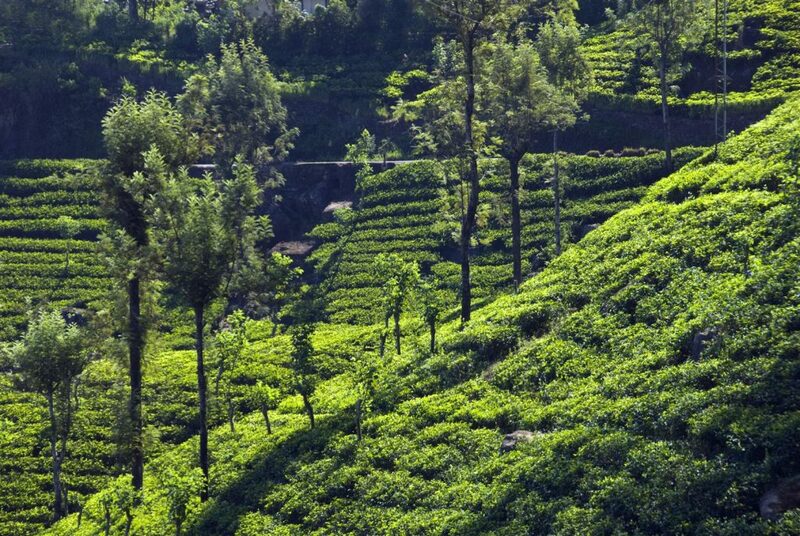 With lush tea plantations, no wonder Kandy is the largest producer of tea in Sri Lanka. You can taste variety of teas here like the pekoe or green tea, or head straight to the estates in Kandy or the Dambatenne Tea Factory in Haputale to try various types of tea. Trekking amid the Giragama tea plantation is a favourite tourist activity and is rated as one of the top things to do in Sri Lanka. Suitable for: Tea and nature lovers, families, students, etc. Get up close and personal with majestic elephants at the Pinnawala Elephant Orphanage. All the elephants in the orphanage are friendly. They will be more than happy to play with visitors, and you can even bathe them for a unique experience. You can also lend a helping hand to the local workers of the orphanage here, to make recycled paper from elephants’ waste products. Located on an island in central Sri Lanka, Adam’s Peak has an historical as well as religious significance. Followers of various religions, including Islam, Buddhism, and Christianity visit this peak for worship. A flight of 5500 stairs take you to the top of the mountain in 4 hours and you will reach back down in not more than 2-3 hours. One of the widest waterfalls in the country, Ravana Falls is truly a sight to behold! It is popular among tourists as well as locals. Resembling the shape of an Areca flower with withering petals, it also has holds a historical legacy. Legend has it that Ravana, the mythical king, had brought his enemy, Rama’s wife, Sita here. Located to the west of Kandy, Royal Botanical Gardens is one of the biggest tourist attractions of Sri Lanka. 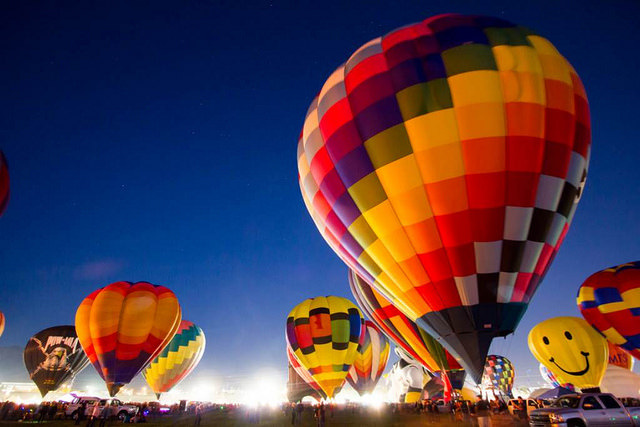 It attracts more than 2 million visitors annually. Your Sri Lanka holiday packages would be incomplete without a visit to this place. 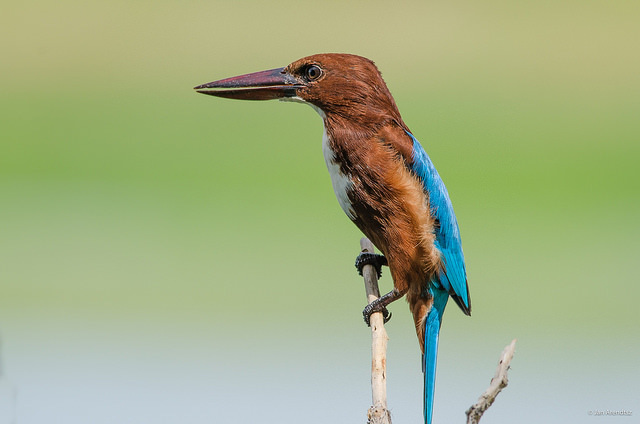 Spread across an area of 147 acres, it has more than 4000 species of plants. The famous national herbarium of Sri Lanka is attached with this garden. Recognized by the UNESCO for its architectural, historical, and archaeological significance, the Galle Fort is one of the modern wonders of the world. Even today, it’s in perfect condition due to the continuous hard work carried out by the archaeological department of Sri Lanka. 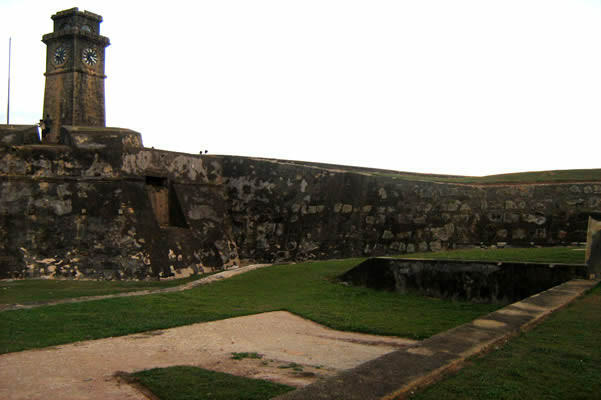 The design of the fort has European as well as South Asian influences. The hill station situated at the height of 1868 m has a pretty cool climate. 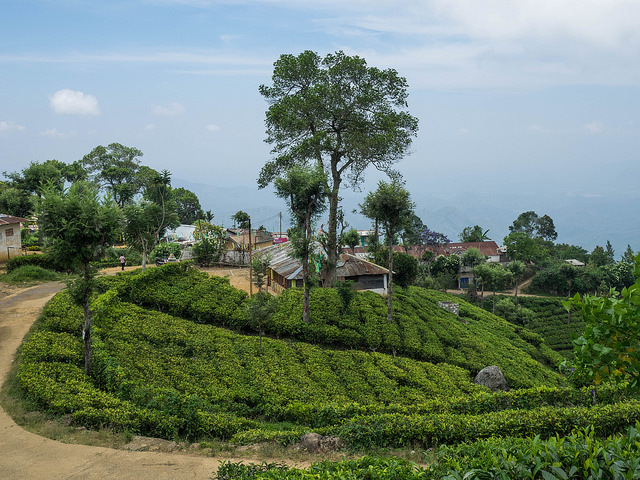 The city boasts of one of the biggest tea plantations of the world, and is overlooked by the tallest mountain, Pidurutalagala Mountain of Sri Lanka. Due to its temperate climate, you can choose from a range of outdoor activities and make it a part of your list of things to do in Sri Lanka. Pristine waters and golden beaches come to your mind when you first think of Bentota – one of the best beaches in Sri Lanka. Enjoy water sports on these amazing beaches or just drink in the picturesque landscape. Don’t forget to visit the famous Kosgoda turtle hatchery where new born turtles are fed in giant water tanks and transferred to the sea when they grow a little older. Situated atop a hill forest in the city of Kandy, this place has a religious significance. Famous among bird watchers for its vast flora and fauna, it also serves as an educational excursion spot. Due to its tremendous variety of species, scientific research is also conducted here. Located in south east Sri Lanka close to the Indian Ocean, many refer this Sri Lanka sightseeing location as the best surfing spot in Sri Lanka. The water and waves here are best suited for adventurous sports like surfing. Lazing around or just wandering around relaxes your mind, while the comfortable stay rejuvenates you. One of the great snorkelling and diving destination in Sri Lanka, the park also features breathtakingly white beaches. 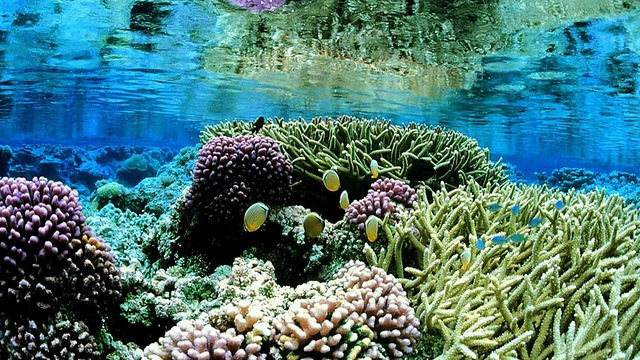 Its shallow water and vast abundance of underwater flora attract many tourists to this park. 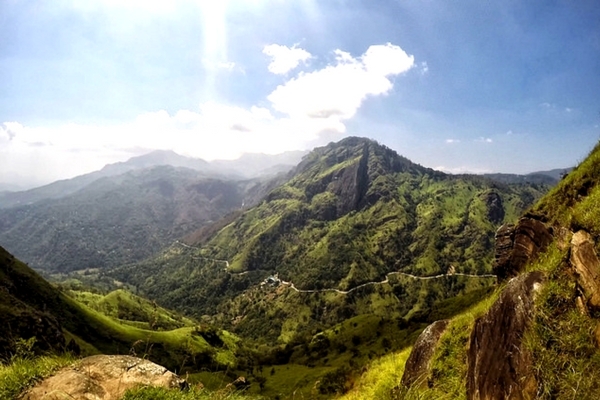 Also called as Mount Pedro in English, it’s the tallest mountain in Sri Lanka. To reach the top of the mountain, one has to drive through the picturesque road. The drive itself offers breathtaking views and is one of the most sought after things to do in Sri Lanka. Trekking is strictly forbidden due to security reasons, as the Sri Lankan army base is situated here. Let the burner blast take you to a magical world of scenic sunrise and transfix you in a different realm altogether. Watch the world from above as people slowly start their day below. It’s truly a sight worth witnessing when you are in Sri Lanka. Many Sri Lanka honeymoon packages offer this Hot Air ballooning ride, which lets you witness the mesmerising beauty of Sigiriya. 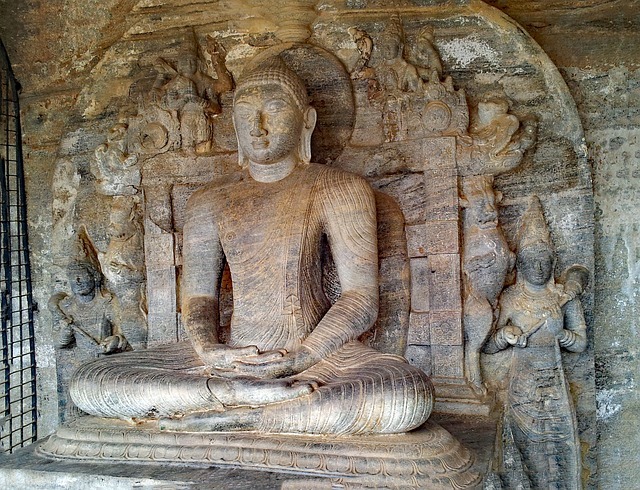 Gal Vihara’s Buddha statues are one of the most renowned archaeological marvels in Sri Lanka. 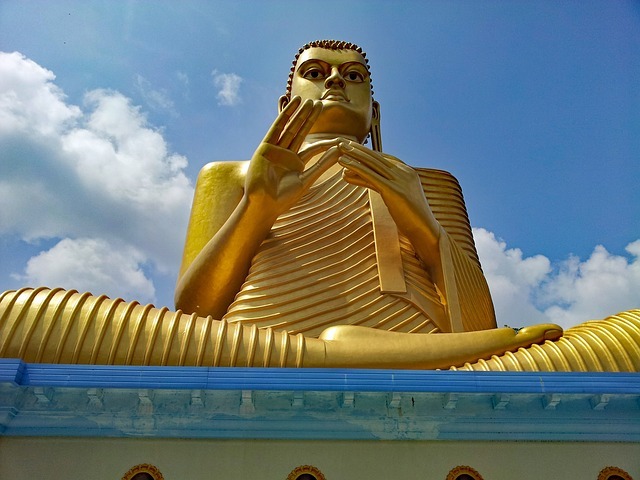 The Buddha statue carved out of a solid stone attracts scores of visitors exploring these tourist places in Sri Lanka. The place is a perfect example of the fine workmanship of Sri Lankan stone sculpture artists. The temple has been providing a soothing religious and cultural experience for 22 centuries and should be on your list of the top things to do in Sri Lanka. The highlight of the temple is the 2200+ murals that showcase Buddha’s life and teachings. Also, be sure to check out the 15-meter long reclining statue of Buddha here. Minneriya Park is the place to be if you need to experience the thrill of a herd of elephants in their natural habitat. 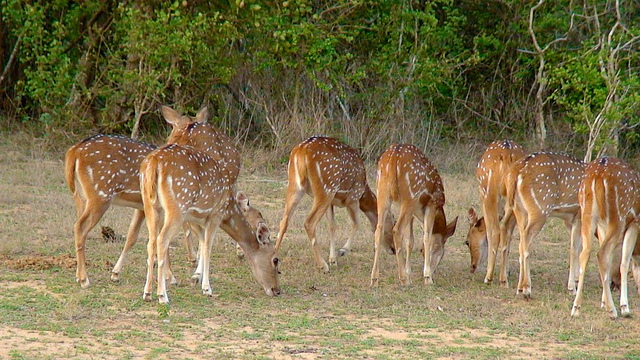 Other than elephants, it also houses other animals like deer, peacocks, and leaf monkeys. Book your Sri Lanka holidays and explore your adventurous side. Kandy’s famous Temple of the Sacred Tooth Relic of Buddha is a must visit if you are in Sri Lanka. Housed in the Royal Palace, the temple holds immense local political influence. The holder of the relic is believed to be the person governing the entire island nation. It is because of this temple the Kandy holds the status of The World Heritage site. Relax and revitalise your body and with a trip to Sri Lanka. 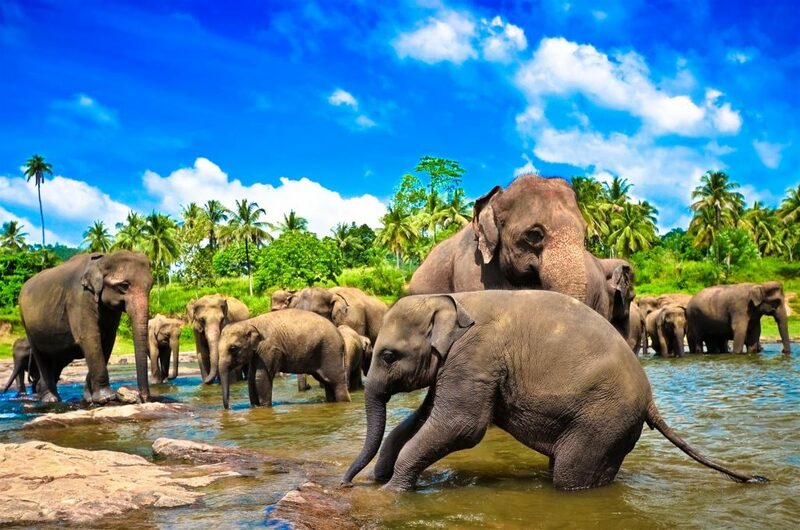 We are sure your life will never be the same again after you have travelled the land of rich heritage and experienced these top things to do in Sri Lanka. If you are an avid traveller, you will find a list of things to do in Sri Lanka which will leave you in awe of the place! Sri Lanka surely has a whole lot to offer to its tourists. Great coverage of the tourist spots in Sri lanka. Really enjoyed reading this article. Good post. I love reading about travel in my spare time. And I really like articles like this one that keep me deeply interested in them. Thanks for posting such articles. Well researched content. Excellent post, really liked it.